We are expanding our showroom floor to offer Consignment sales to our customers. We have been in business now successfully as the only privately owned Motorcycle shop in Nanaimo for 8 years. 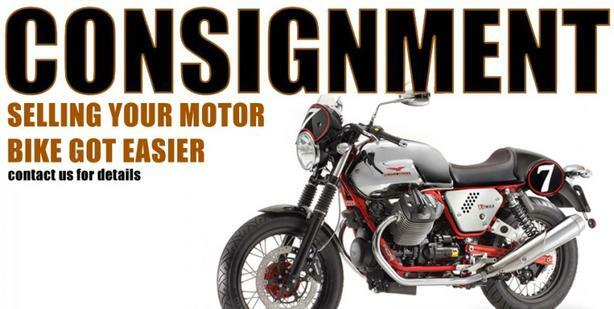 What is consignment?? You remain the owner of the Motorcycle or ATV, we advertise and sell the unit for you for a small fee. 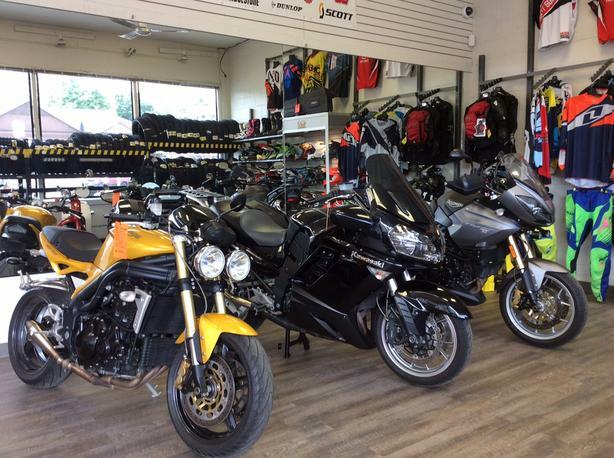 Our showroom gets an incredible amount of traffic and we have been selling many quality bikes for years. Are you tired of strangers coming to your house when your trying to sell your bike? Many people have experienced issues with Theft when selling items from home. Sick of waiting around all weekend for a potential buyer to drop by? Not sure what to ask for your bike, or how much its worth? Bring your Motorcycle or ATV down to Tuff City Powersports in Nanaimo. We offer quick and accurate appraisal of your Motorcycle and can work with you to advertise and sell it. 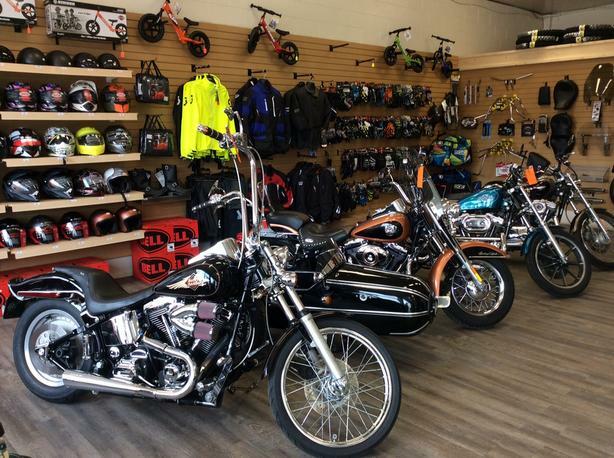 Best part, you never have to answer an email or phone call from tire kickers again, we take the time to display the bike on our showroom floor and have access to multiple advertising portals and websites to list your bike. All sales and inquiries go through us at the shop and we call you when its time to come down and pick up your cash. Have some questions or would like to find out more? Give us a call or send us an email.